Searching for your next used car in Manchester? 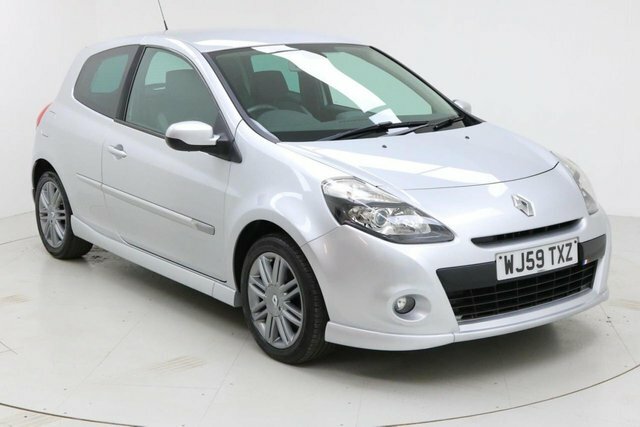 Come to Dace Motor Company Ltd, where you will discover and extensive range of outstanding models from many of the most popular makes, including Renault. European producer Renault is one of the longest-standing makers around the globe of not only automobiles, but also coaches and buses. The manufacturer's top-selling models are the Renault Twingo and the Kadjar. The cars that are on sale are listed online for you to browse. We check our stock regularly to ensure that our prices stay low, so rest assured that you will get an amazing deal with us! Phone Dace Motor Company Ltd to schedule a test drive in one of our second-hand Renaults at a time that works for you.